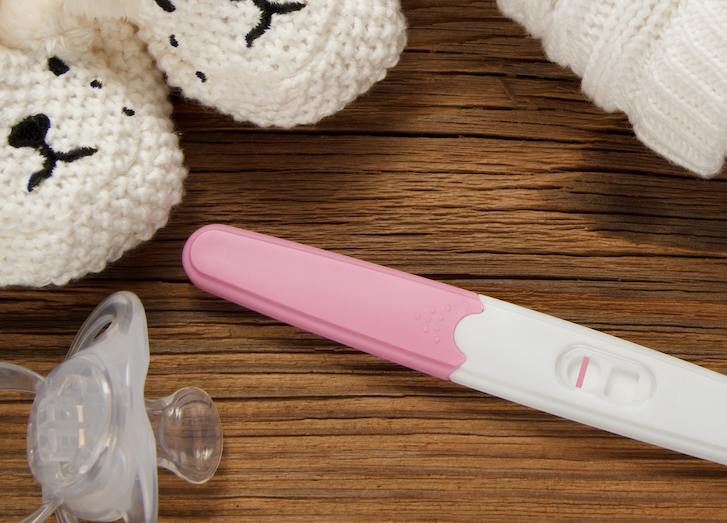 I had my third baby 4 and a half months ago and had the Mirena IUD placed about 2 weeks ago. My period finished a week ago, but I cant start counting clean days because I have been spotting for about a week. What am I supposed to do in this situation? With past experiences of using birth control pills and nuva ring those always gave me spotting and breakthrough bleeding. We would get to a point when we could be together once and then I would become niddah again for three weeks. This really affects our relationship physically and emotionally. What can I do? We're sorry to hear of your prolonged staining. This does sound like a difficult situation. Unfortunately, spotting after insertion of Mirena can continue for months. On the other hand, once the body adjusts to Mirena, there may be no period for years. In this case, we recommend, first and foremost, that you read our article on stains, since not all stains render a woman niddah or preclude her counting the clean days. We also urge you to be in frequent contact with a halachic authority who can evaluate your stains and help you avoid being overly stringent. This authority may also advise you as to the possibility of reducing the number of bedikot, to reduce complications during the clean days. Should halachic measures fail to help you immerse within the next month, you might consider consulting with your physician about medical interventions to reduce staining. 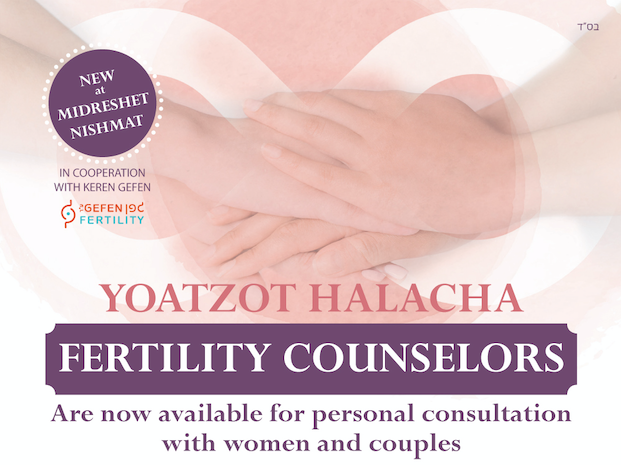 In the end, if hormonal methods prove unsuccessful for you, you could consult with an halachic authority about using another method, such as a diaphragm, for birth control. Please don't hesitate to be in further contact with us with any additional questions.